Beyoncé producer Boots (a.k.a. Jordy Asher) is starting to come into his own as a pop star. Following the recent "Mercy" video, the artist has returned with yet another single. 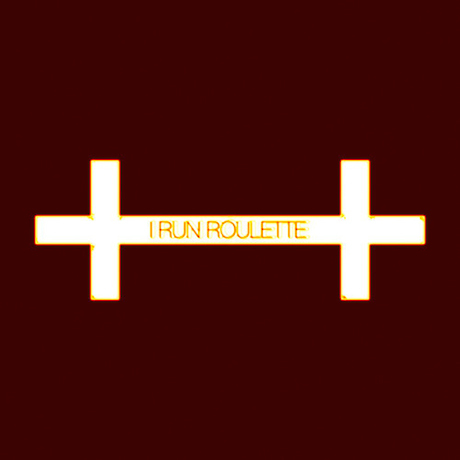 "I Run Roulette" is a distorted pop song full of faux-industrial drums, fuzz bass and plenty of synth patches. It's a far cry from Beyoncé's explosive R&B pop, though traces of Boots' previous work are still apparent, particularly in the song's dynamic denouement. Listen to "I Run Roulette" below.